Any three 1 oz pours on the list. You baller, you! 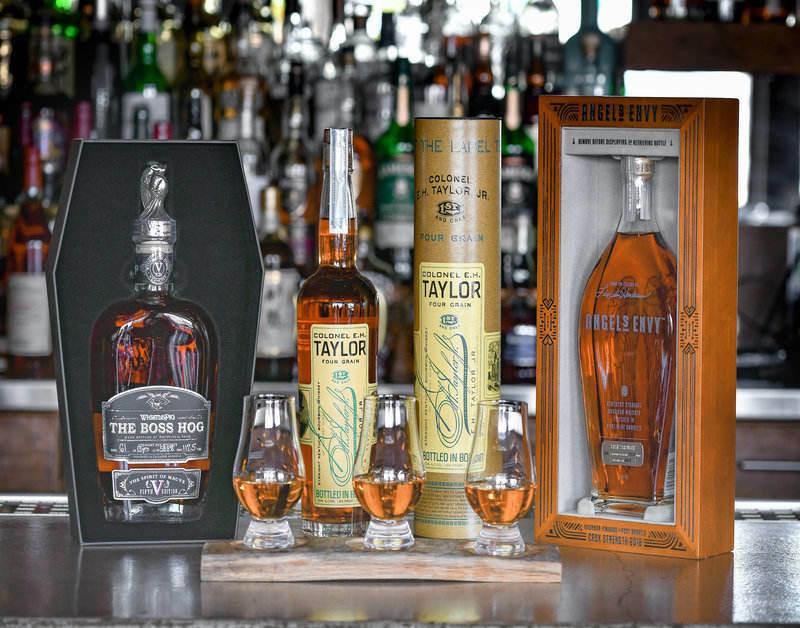 Half off top shelf whiskeys all day!